Thank you for visiting the best place to buy soccer training methods products for the aspiring pro. Ready to train like a pro, get an agent like a pro and above all turn pro? Then the products you'll find here are for you. On this page you'll find a list of resources that take the undiscovered talented player and give them the steps and tools they need to succeed at the pro level. Ebooks on on How to Get Your First Pro Trial, How to Get an Agent, Fitness Programs, Strength and Agility Programs, Trial Stories and much much more. 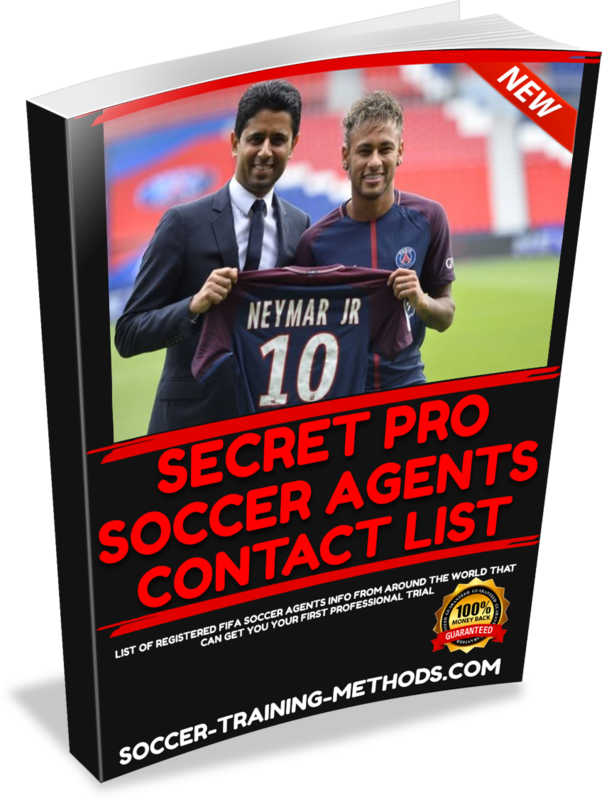 Receive contact info of some of the best Soccer Agents in Europe that can get you your first pro trial. Learn what you will need to send agents, what to say and what to expect from agents. Get Fitness like a PRO. Fitness workouts, calendar and instruction on how to train like a pro. 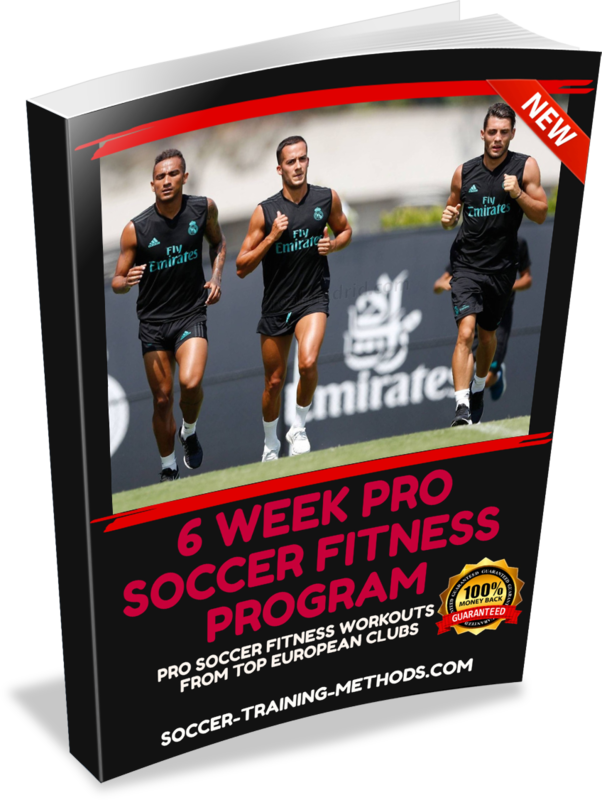 This fitness program is taken from pro sides in Europe to get your fitness up to their level, do you have fitness like a pro? if not this is a must. 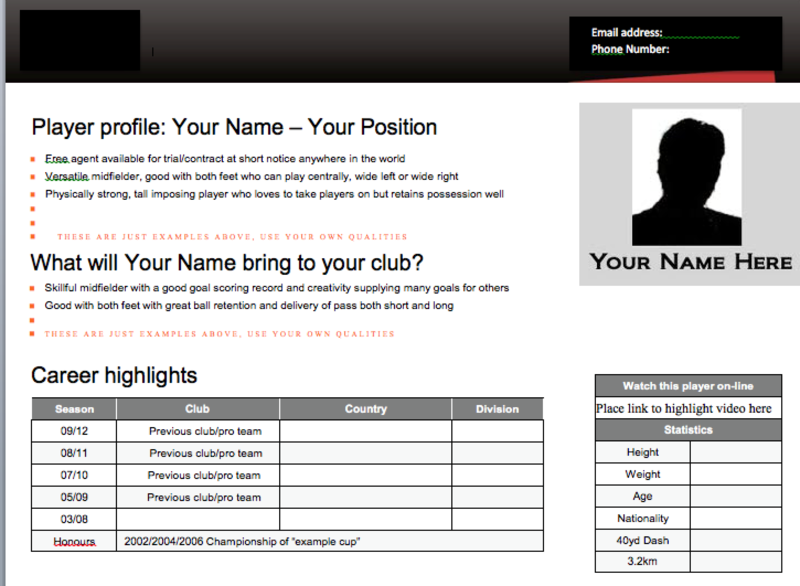 Build your own professional Soccer CV (resume) like the pro's have. Every pro has a professional CV that needs to be updated before, during and after being transferred from clubs. I hope you find some answers to your questions and my products help you achieve your dreams. Whether you are playing club soccer, college soccer or ready to turn pro this information is what will get you to the next level. Check back regularly, you'll have the chance to buy soccer training methods newest products as they are released.